Can the Checkpoint System’s antennas be cleaned when they are dirty or dusty? Yes! You can clean the Checkpoint System antennas with a damp cloth. If the damp cloth does not suffice, use a mild cleaning agent that is designed for plastic and metal. Do not soak the cleaning cloth with water or cleaning agents as the moister could damage the electronic components and wiring of the Checkpoint system. Do not use abrasive or harsh cleaning agents on the system. Loss Prevention Systems (LPSI) is a premier nationwide dealer inside the U.S. for Checkpoint Systems and Alpha High Theft Solutions products. We have countrywide sales, supplies, and services. 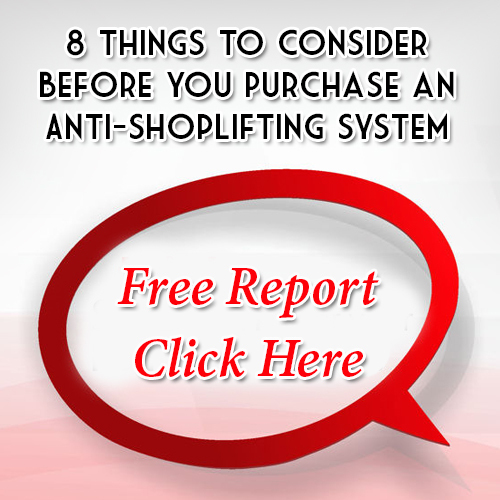 Loss Prevention Systems provides more than shoplifting prevention products. Our expertise in retail loss prevention allows LPSI to offer actual training and alternatives. Eliminate retail loss for good with LPSI, Checkpoint, and Alpha systems. For additional info on Checkpoint Systems visit our website: www.losspreventionsystems.com/contact-us or contact via phone at: 1 (866) 914-2567.